Every NHS trust in England will now have to report yearly on how concerns raised by staff and patients have been addressed, under new legislation. 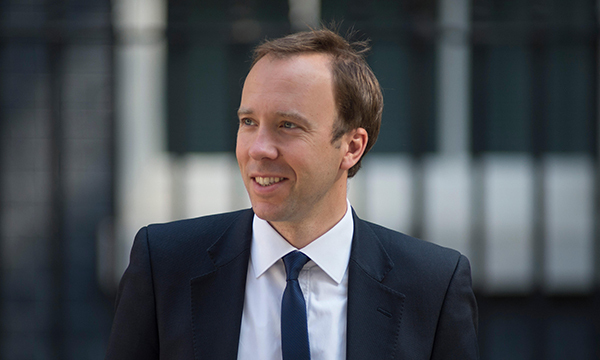 Health secretary Matt Hancock announced the change as part of the government’s response to an independent report on patient deaths at Gosport War Memorial Hospital. More than 450 patients died at the hospital between 1987 and 2001 after being prescribed and administered dangerous doses of opioids. Mr Hancock said the Gosport Independent Panel report, published in June, would ‘echo for years to come’. Nurses at the Hampshire hospital had raised concerns ‘as far back as 1988 but were ignored or sidelined’, he said. ‘The changes we have made since Gosport mean staff can speak up with more confidence, failings are identified earlier and responded to quicker,’ Mr Hancock said. The Department of Health and Social Care is due to publish a strategy for improving the way that feedback is managed and used in the NHS by the end of the year.